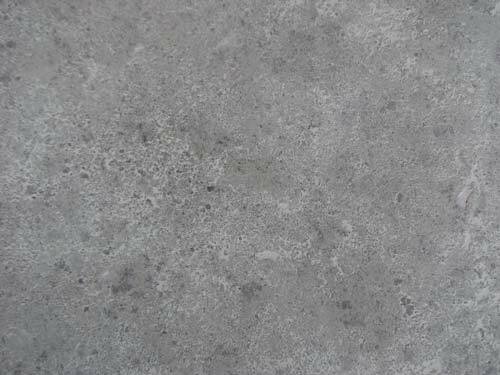 Are you tired of filling pin holes concrete countertops? Let the Surecrete’s Concrete Counter-top Mix simplify your slurry process by eliminating the need for a secondary cement slurry coat. How does this process work? 1.) Begin by flooding the surface of your concrete countertop with LD1800, a Lithium Densifier, a few square feet at a time. Using the polishing pad of your choice to start with; 50, 100, or 200, begin to grind. These first three pads will determine the amount of material and aggregate exposure you wish to expose. The slurry caused by grinding mixed with the Lithium Densifier will fill the holes. As the lithium densifier reacts with the slurry, it pushes it into the pin holes and fills them in. Keep grinding until the lithium densifier is completely dry and move to the next area of your concrete countertop to fill the holes. 2.) If you have started at the 50 pad the next pad would be 100…Again flood the surface with LD1800, your lithium densifier, and grind with the 100 pad until the LD1800 is dry. 3.) Once your precast concrete countertop has been ground at the 100 pad the next pad would be 200 pad…Again flood the surface with lithium densifier and grind that area until the LD1800 is dry. 4.) The next logical pad after the 200 pad is the 400 pad. This pad begins the polishing process and no new pin holes should develop, therefore no more densifying is needed. 5.) After the 400 comes the 800 and then the 1500 if desired. Stop at the 400 pad if your intention is to use a sealer. Going above this pad may tighten the precast concrete and cause your choice of sealer to have potential adhesion issues. Make sure the “Lithium Densifier” you choose does not carry any sealer properties such as a fluoropolymer. If you use a lithium denisifer with a sealer it will affect your adhesion of secondary coloring systems and choice of final sealer. If the pad is new and has never been used before there is a resin over the diamonds, this must be removed before use! The best method to accomplish this is to turn on the grinder with the pad and grind on a semi-rough, flat piece of concrete for a few seconds. RPM’s are not to exceed 4000. Style of the polishing pad should be one with groves that can trap the dust and allow the lithium densifier to mix and create a slurry. This process does NOT work with Honeycomb polishing pads as they do not trap enough dust to mix with the lithium densifier in order to create your slurry mix. The polishing pad should be a wet not dry bad. For more information on fixing pin holes in concrete countertops and other common questions visit SureCrete.